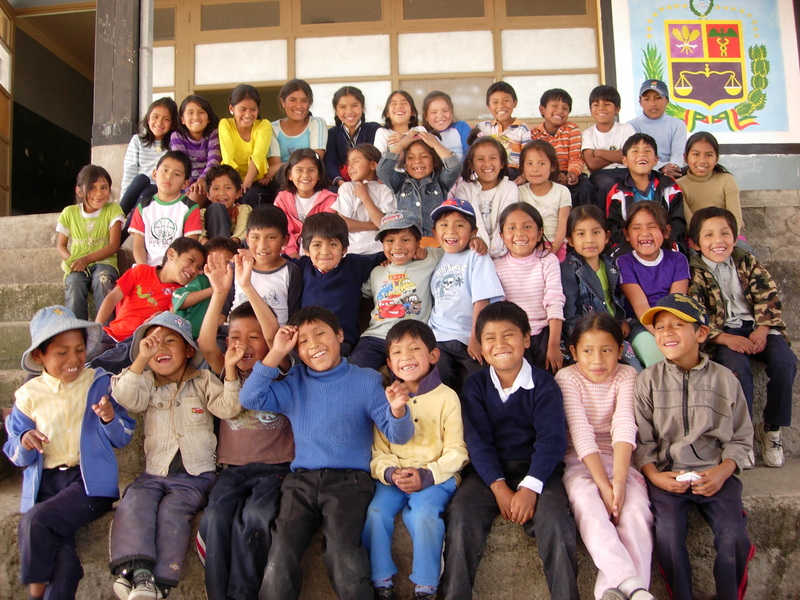 El Centro de Amistad y Apoyo (Center for Friendship and Support) works with disadvantaged children in Cochabamba, Bolivia. We reach kids with the hope of Christ through after-school activities and homework help. 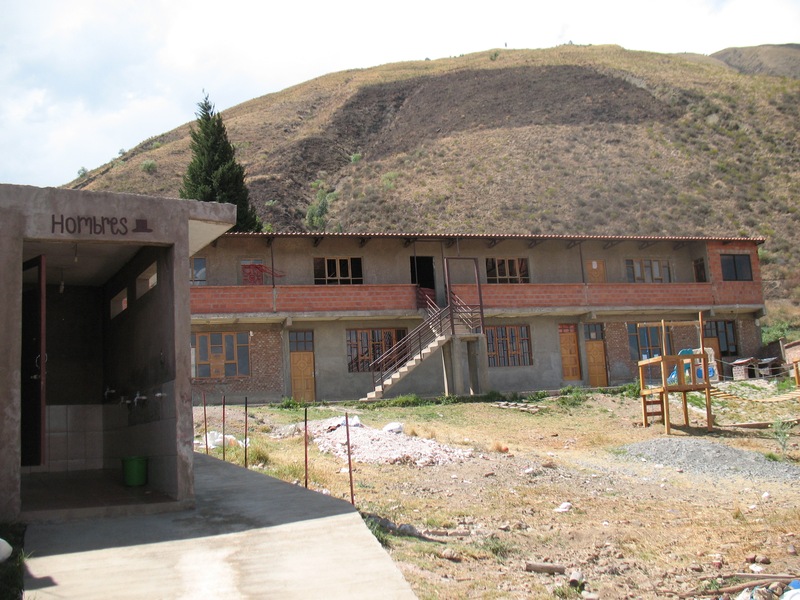 Help us break the cycle of poverty for Bolivian children by volunteering or supporting the new Center building.